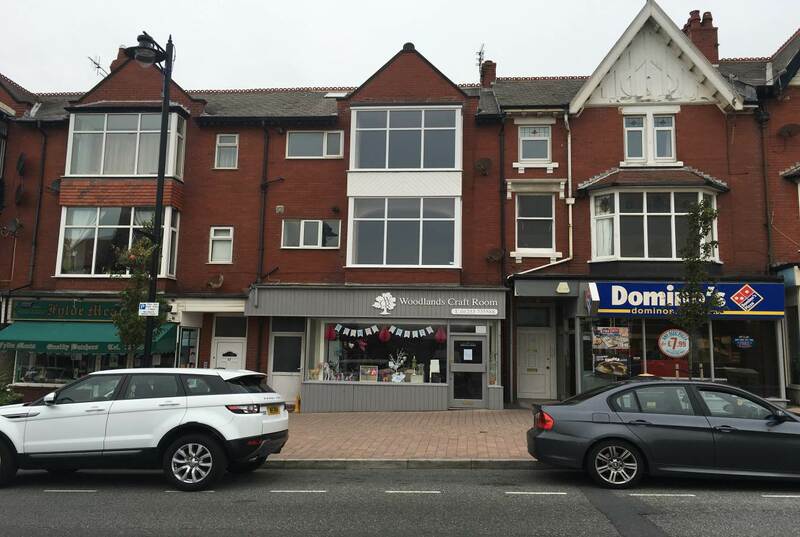 Adam Taylor of Duxburys Commercial has completed the sale of two mixed use investment properties on Woodlands Road in Ansdell, Lytham St Annes. Combined the two properties comprised of 8 no. flats, 2 no. 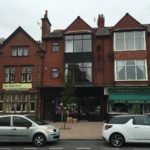 shops and additional rentable space.